or MOOCs , means that many companies are now evaluating how they can benefit from this training methodology. In order to perform this evaluation correctly, one key question must be asked – do you view a MOOC as a product or a service? MOOC – product or service? Before digging deeper into this question, it is important to understand the difference between a product and a service. By standard definitions, a product is a tangible object manufactured, developed or assembled, while a service is an intangible benefit or value addition. However, in the world of MOOCs, this line is very blurred. Do MOOCs provide content that is developed for the consumers, thus making it a product? Or does it provide a platform for content, thus making it a service? MOOCs can be sliced into two distinct segments. – Transforming collated content into lectures as well as rich textual, audio and visual aids by a team of designers, videographers, editors, trainers and subject matter experts (SMEs). The output of this segment is the course material for the MOOC. This is nothing but a product that has now been created for consumption. – Allowing social interactions to continue even after the MOOC delivery and assessments are complete. The output of this segment is a measured success of participants in terms of higher knowledge, increased skillsets, better process adherence or whatever outcome the MOOC had set out to achieve. Because this segment creates value for an organization and its employees, this is the service element of the MOOC. In the simplest terms, the MOOC’s two segments are creating content (the product) and enabling delivery (the service). 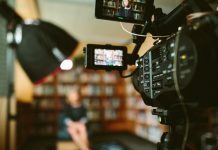 Knowing now about the two segments of a MOOC, your organization must decide on what its core competencies are and the level of involvement it plans to have. Basically, you can decide if you want to outsource one or both segments – the content and the delivery – to an external agency. Unless you have a large IT infrastructure setup, it always makes sense to outsource most of the delivery segment of the MOOC to an external agency. At the most, you would want to maintain your trainer support in-house so that your trainer is available for participants to answer their questions during the course period. – For an information security training for your organization, you may partner with an external corporate training agency who creates the full content based on their material, but takes inputs from your Chief Information Security Officer (CISO) and L&D team. 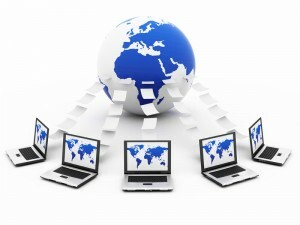 The same agency, or another, may host the MOOC for your employees across the globe. – For a training on how to use your organization’s ERP system across all roles of employees who have access, your SMEs and the L&D function can together create the entire syllabus and structure along with much of the material for the course. This can then be taken to an external agency that can create videos and infographics to enrich the content further. Once the content is created, you may host your MOOC with the help of a delivery partner. There are so many combinations possible in each step within each segment of a MOOC. You must decide the level of involvement that is right for your company. You cannot treat a MOOC like any other training product that simply throws information at participants. The medium has changed from the training room to the computer network and so the form of the content has to change too. When the internet was new, newspapers jumping on the online bandwagon just copy-pasted their content that was used in print on to the webpage. It was an utter disaster. The product given to internet consumers was not as per their needs, not something they were looking for. Online consumers wanted shorter articles, something with a quick read, something the copy-pasted articles failed to do. Similarly, because your content will not be provided to your employees in a classroom setting, the content has to be rich and enticing. Something that will keep the employee hooked on to his computer without getting distracted. The key is to try and train the employees in a way that is similar to how they would have studied or researched the subject themselves. To extract maximum value from your content, identify your strengths in the subject. Are you a market leader in the topic you want to train your employees in? If yes, you should be developing this content yourself. If not, leave this job to the experts. E.g. MOOCs for soft skills are best created by companies for whom teaching soft skills is their bread and butter. However, if a subject like SOx readiness is your forte, pump in as many resources as you can in developing this content yourself. While you may still need assistance from external agencies for enriching the content, ensure that your SMEs are involved in the lectures, videos, written material and preparation of assessments. Evaluate if you can open the MOOC to the public at large. Use the MOOC as a platform to showcase your brand. Think of TED videos. Today, they have become a great way to build brand recognition by imparting knowledge and creating awareness. 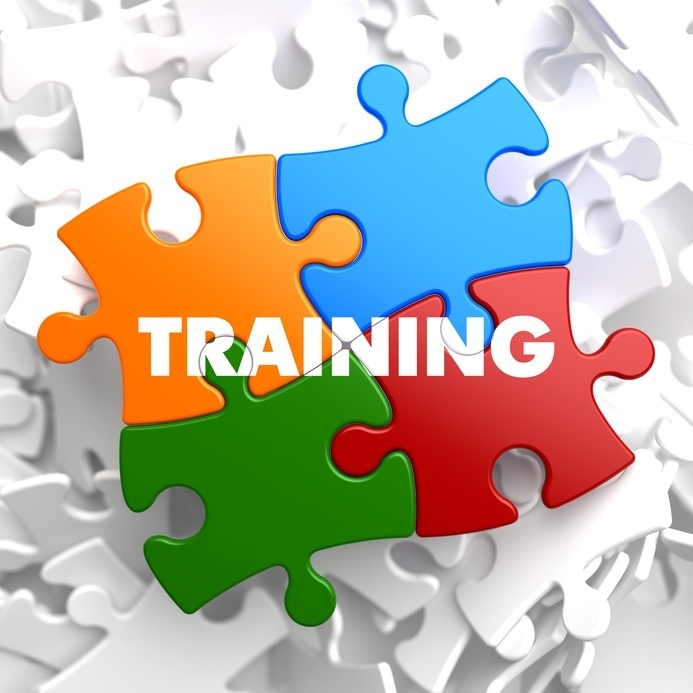 MOOCs can be used in a similar fashion to create brand awareness by larger, more detailed training programs. Every year, a company will have freshers or new recruits join them and every year, training sessions will have to be hosted. Freshers don’t have enough experience to function at their highest productivity potential. Often, on-site training is required, which has to be repeated every year. While this is just one example, there are several courses that companies undertake periodically. The frequency of these courses could range from annual to being run several times a year. Each time, your internal trainer must be made available or an instructor must be hired, a venue and a training room has to be organized, employees must take time out from their schedule, travel and hotel arrangements have to be made, refreshments have to be served, stationery and miscellaneous items have to be bought and so many more sundry costs have to be taken into account. By using the MOOC methodology for repeatable programs, you can lower the total cost of running the program across multiple years by 50-60%. This is because, not only do you enjoy savings during the first MOOC event due to reduction in overall costs, but every time you repeat the MOOC, the additional cost of running it is close to ZERO! 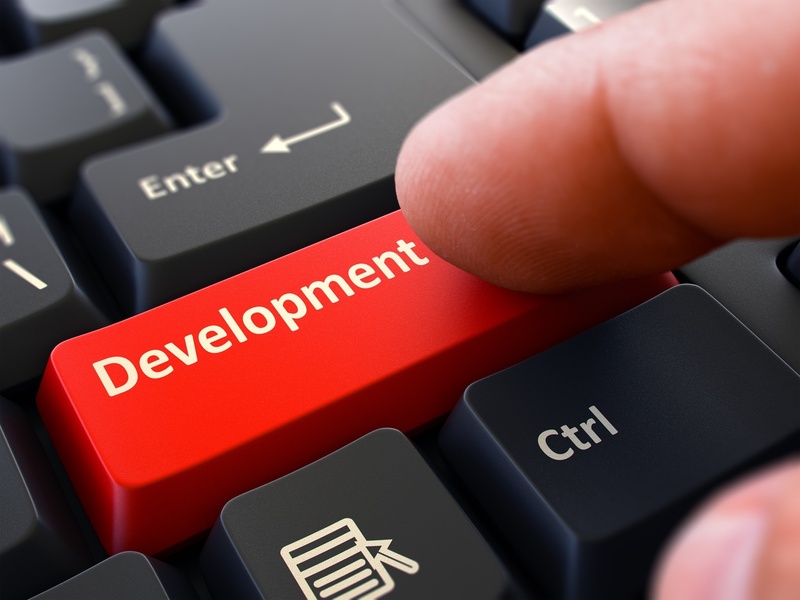 Since your content and delivery systems are already in place, the only costs you bear every time you repeat are those related to program management and facilitatory engagement which sum up to almost nothing compared to what the traditional method would have cost you. The hottest topic in the corporate world surrounding MOOCs is how to put a sustainable business model around it. Most popular startups around MOOCs today are funded by universities or venture capitalists and are still trying to figure the best way to rake in the moolah. E.g. Coursera now offers some courses that are free to participate in, but you need to pay if you want a certificate of completion of the course. You can’t make serious money out of MOOCs…yet. 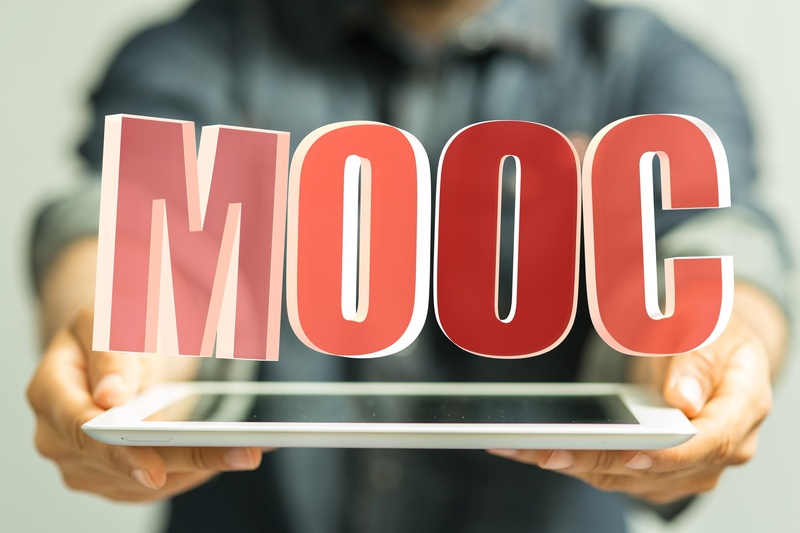 But it still makes sense to go ahead and incorporate MOOCs in your training methodology and here’s why – when the MOOC market matures, acceptable business models will emerge that will allow you to earn revenues from MOOCs. When that happens, you will only be able to leverage from it if you have been playing the game for a while. The consumer will spend dollars for your product and/ or service (depending on which segment you focused your involvement in) only if you show the experience and expertise. And this experience building has to start TODAY. Since this has already begun, this could continue to be one of the ways to generate revenues from course participants. In this method, the participant pays to receive a certificate of completion of the course. Current statistics show that only around 10% of all participants complete a MOOC, which means that if you are offering a MOOC to the public at large, your potential revenue generation consumers will be a subset of this 10% pool. Many professionals require earning Continuing Professional Development (CPD) credits every year to maintain their certifications and professional memberships to reputed institutions. Paid courses could be offered in order to earn CPD credits for such professionals. In this model, your organization could host basic as well as advanced levels of a certain subject. While the basic course can be free to all, anyone who wants to go more in detail into the subject would have to pay a course fee. 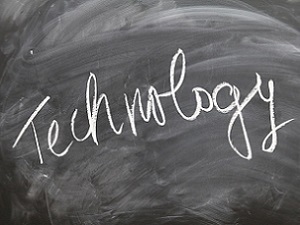 A hybrid training model involves a MOOC combined with classroom training and additional material such as course books, worksheets and offline assessments. A revenue model that could emerge may allow you to charge for the classroom sessions while keeping the MOOC free for all. Previous articleShould you use MOOCs over other forms of corporate trainings? 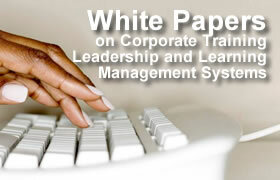 Next articleShould your corporate training strategy move to the MOOC?